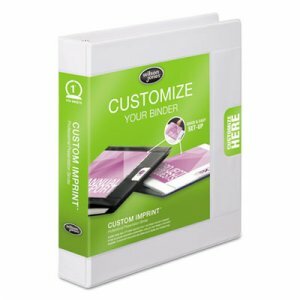 Customize and personalize with ease. 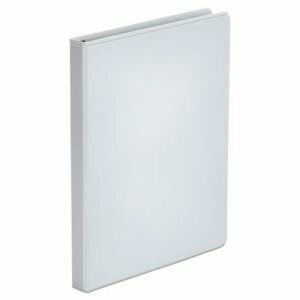 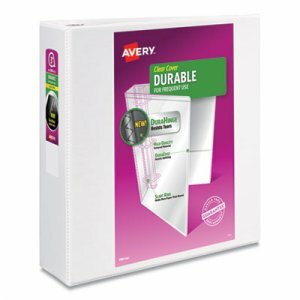 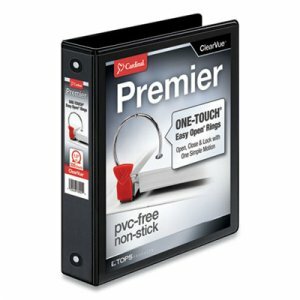 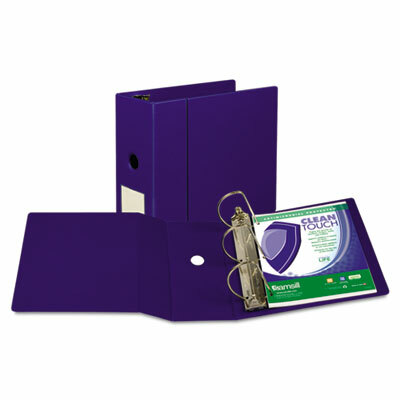 Cover insert is ideal for displaying company logos and presentation titles. 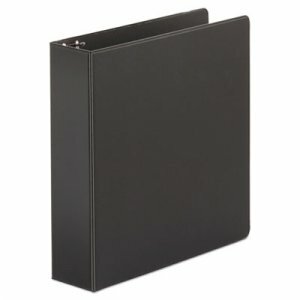 Two interior pockets and business card holder. 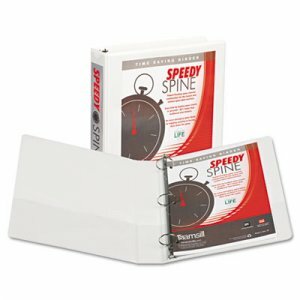 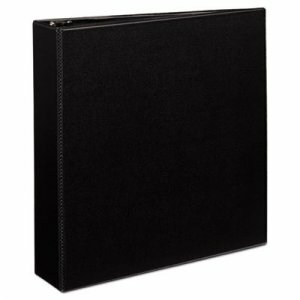 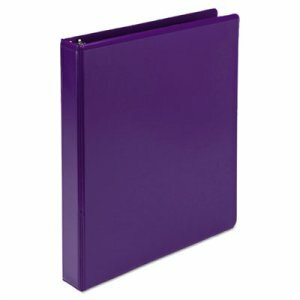 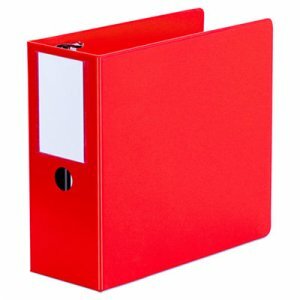 Free custom binder templates for cover and spine at the Wilson Jones® website.